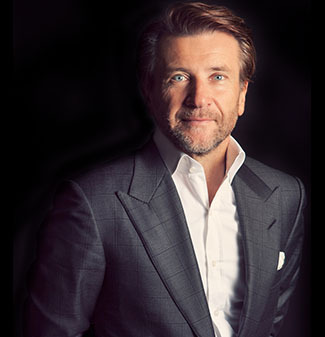 Then, last week, I got to chat with Herjavec again to talk about his experiences with the kids, the Dreamvention competition and his advice for all entrepreneurs when it comes to bringing an idea to life. His joy for working with the kids and his excitement in relaying the experiences of seeing each child’s idea manifest into a physical prototype were palpable. “With most entrepreneurs you have to push them to think big. But, with kids, there’s not a problem with that,” Herjavec says. It’s also important to remember that if you’re an inventor and have great ideas, you need more than a good prototype to sell. 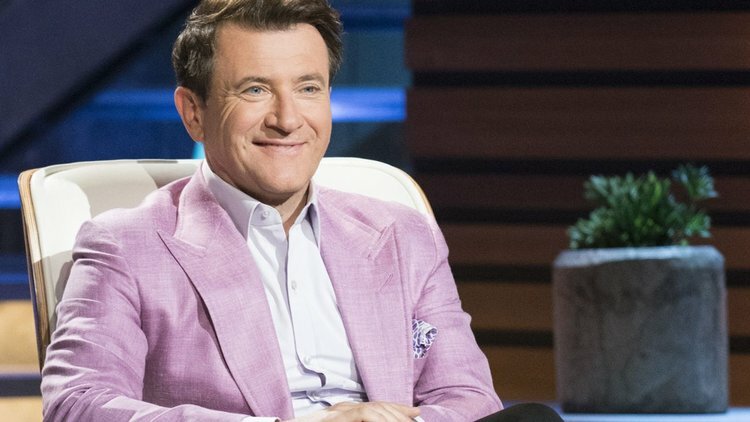 Herjavec says that human beings sell, not prototypes, so if you’re not enjoying the process it will translate to your potential investors and customers. Those who have a perfect prototype, but still don’t think it’s good enough to put out into the world to test it so they continue to try to perfect the prototype. Instead, he recommends getting something functional and getting it out there. Proof of concept is one thing. Proof of usage and market viability is another. Because if you prove to yourself you can do it once, you’re more likely to repeat and improve. During the Dreamvention competition, the finalists came up with some pretty wacky, but useful, inventions! Including an alarm clock that wakes you up by tickling you with feathers, to a slanted toaster that prevents you from burning your fingers getting toasted bread, to a shoe attachment that allows you to draw with chalk on sidewalks with your feet, to a shoe-attached purse to help hold jewelry during soccer practice, to my favorite, as a small-town Kansas girl myself: a Bluetooth-enabled head shelter to block out scary thunderstorms. And how does Herjavec believe this reflects the broader business environment? To see the finalists and place your vote, visit MyDreamvention.com before November 27th. One winner will be crowned in December and take home the $250,000 prize.